The time has come for me to expand the storage space on my mid-2012 Macbook Air, which comes with only a 128GB SSD and 4GB of RAM. With the SSD divided into two partitions, Windows and Mac, of 64GB each and a dual-boot configuration using rEFIt boot manager, I was left with less than 5GB of free space on the SSD after installing applications that are necessary for my development work (Visual Studio, xCode, Netbeans, MySQL). 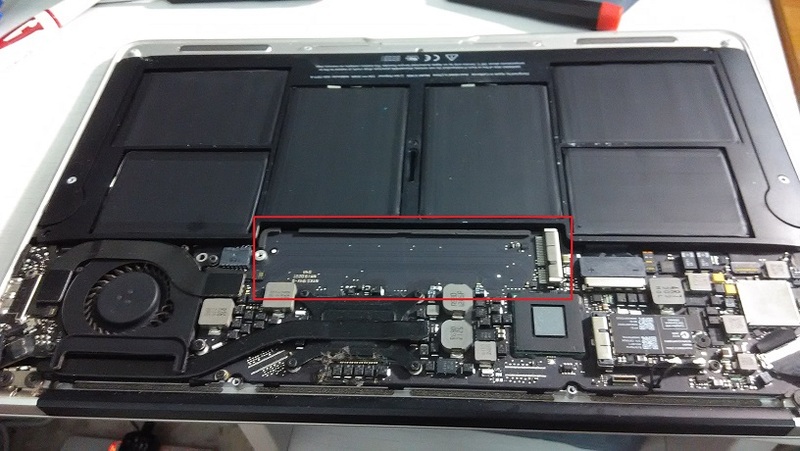 Short of buying a new laptop, my only recourse is to take apart the Macbook Air and manually upgrade the SSD. Before you continue, make sure to backup your data. You can use Time Machine to backup your OS X partition or Clonezilla to backup both the OS X and Windows partitions at the same time. 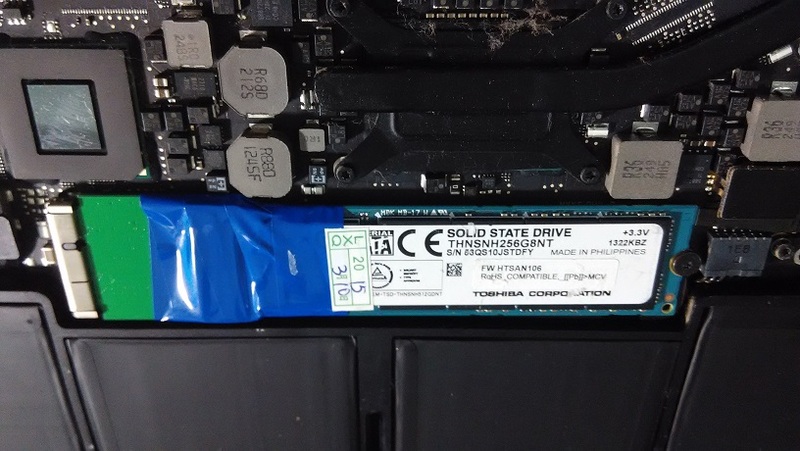 In short, the notice tells the user to purchase the correct type of SSD for his Macbook Air as Macbook Air 2010/2011 (model A1369/A1370) and Macbook Air 2012 (model A1465/1466) have different SSD interface standards. The different specifications for the SSD connectors are also explained in details. I therefore decided to purchase this SSD to give it a try. Success! The Macbook Air SSD has been upgraded to 256GB and the OS to Yosemite without any hassle. With the adapter, the old SSD can be used as a 128GB SATA hard disk. Due to the slightly different form factor compared with a normal 2.5″ SATA hard disk, you may have some difficulties using the adapter on devices with limited physical space (Mac Mini, USB enclosure or laptop). In my case, I decided to use the old SSD on my desktop computer and it works without issues. Unless you prefer to setup your dual-boot configuration on the new SSD again, you will now want to restore the backups that you have made prior to the upgrade onto the new drive. If you prefer to start with a clean configuration, I do not recommend using the Yosemite version that comes with the drive for security reasons. Instead, boot into the Recovery menu and choose to reinstall OS X. 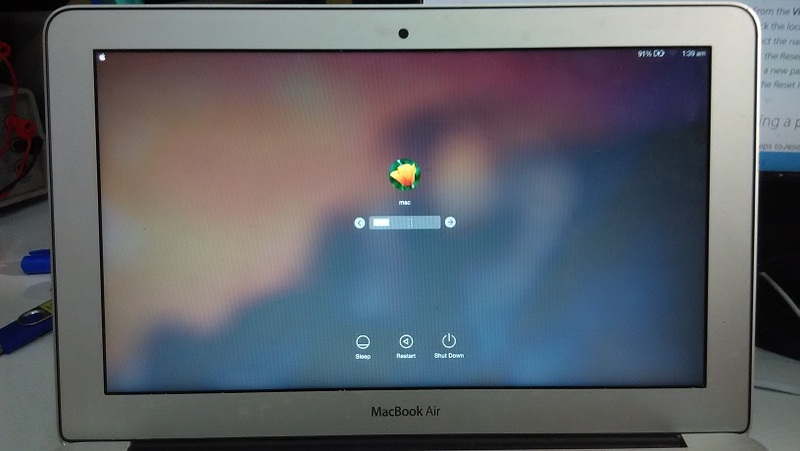 Finally, install a boot manager such as rEFIt or rEFInd. Do not use Bootcamp – it’s pathetic having to hold down the Option key just to boot to Windows. Take note that rEFIt would not work with Yosemite due to the introduction of the ESP partition not known to rEFIt, which still attempts to install the bootloader code to the EFI partition. You will need to use rEFInd, an actively-maintained development fork of rEFIt instead. Follow this guide to install rEFInd and read here for some useful tips and tricks with rEFInd.